Are you looking for a way to enhance the performance of an engine? Getting your intake manifold honed out in Santa Ana CA may be just what you’re looking for. This process can benefit all kinds of engines, from race cars to motorcycles and even personal watercraft. Getting a part honed out in Santa Ana CA involves smoothing the interior surfaces by polishing away some of the surface of the metal. While hand honing is possible, it is not the most efficient process. It takes far too long, and it may not reach the deepest interior passages. With abrasive flow machining, you can achieve totally consistent abrasion throughout the entire part. This is accomplished by passing a specially formulated, abrasive-laden polymer media through the part. The media is designed to keep the abrasive particles evenly distributed for even surface removal throughout the part. What Kind of Parts Can Be Honed Out in Santa Ana CA? 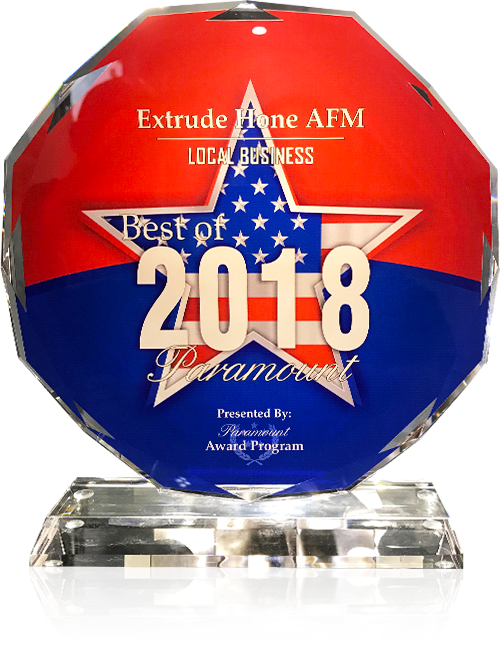 At Extrude Hone, we can create different abrasive media formulations to accommodate just about any part you might want to have honed out in Santa Ana CA. This includes both aluminum and cast iron parts. We frequently hone intake manifolds, as well as exhaust manifolds when there is no aftermarket alternative available. One part that cannot be honed out is the header; however we can put a weld bead on the outside and then smooth down the inner weld to create a better angle for you. 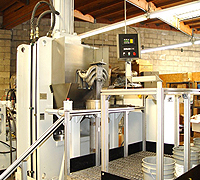 Extrude Hone has been a leader in abrasive flow machining for over 30 years. We actually pioneered the process for automotive parts. 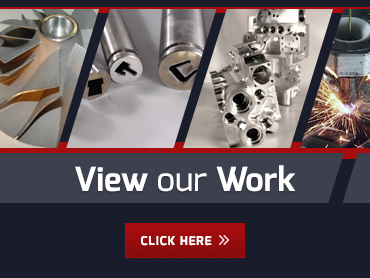 We understand the science behind the process in detail, meaning we can deliver superior results with the size of the abrasive particles, type of polymer media, the pressure level, and the tooling holding your part customized to your specific needs. Because our results are always replicable, we can hone parts separately for perfect flow matching. Ready to enjoy the benefits of an engine that’s been honed out in Santa Ana CA? Call us at (562) 531-2976 today. We’ll be happy to give you a quote and a time frame for the project.